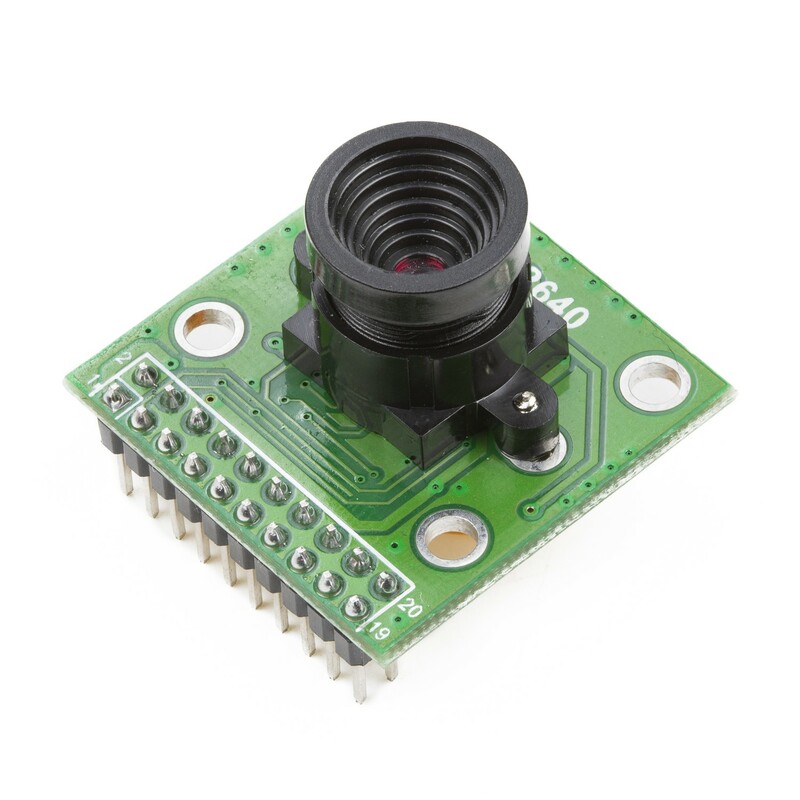 ArduCAM team now released a M12 mount camera module with OV2640 image sensor from Omnivision. With the benefit of M12 mount lens holder, user can change different lenses like wide angle lenses according to their application. Also the camera module provide a ArduCAM standard pin outs with 0.1”(2.54mm) pin pitch, user can change different modules while keep the pin outs the same. 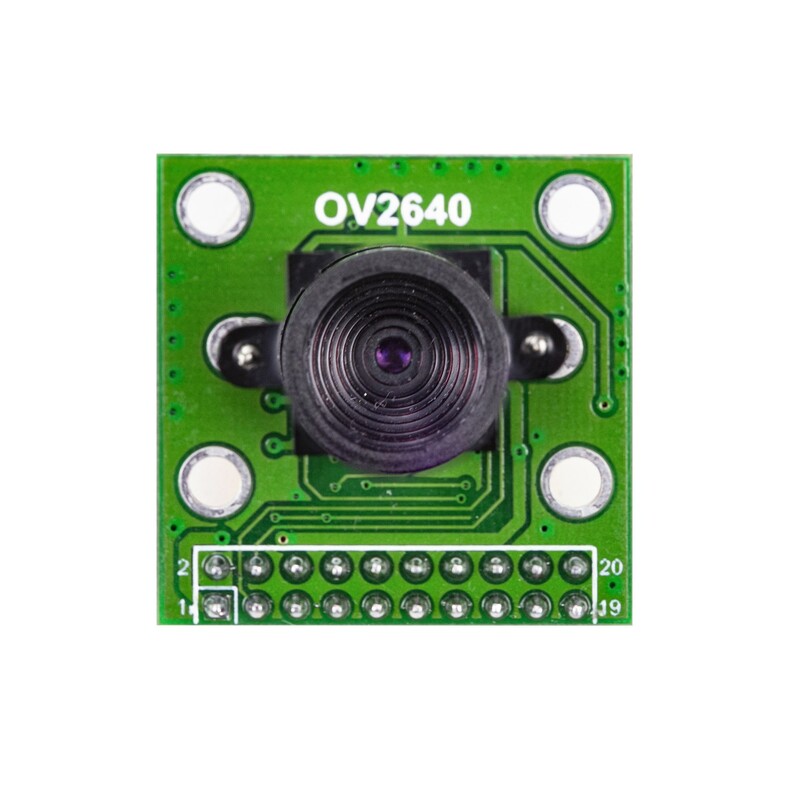 The OV2640 CAMERACHIP™ image sensor is a low voltage CMOS device that provides the full functionality of a single-chip UXGA (1632x1232) camera and image processor in a small footprint package. The OV2640 provides full-frame, sub-sampled, scaled or windowed 8-bit/10-bit images in a wide range of formats, controlled through the Serial Camera Control Bus(SCCB) interface. 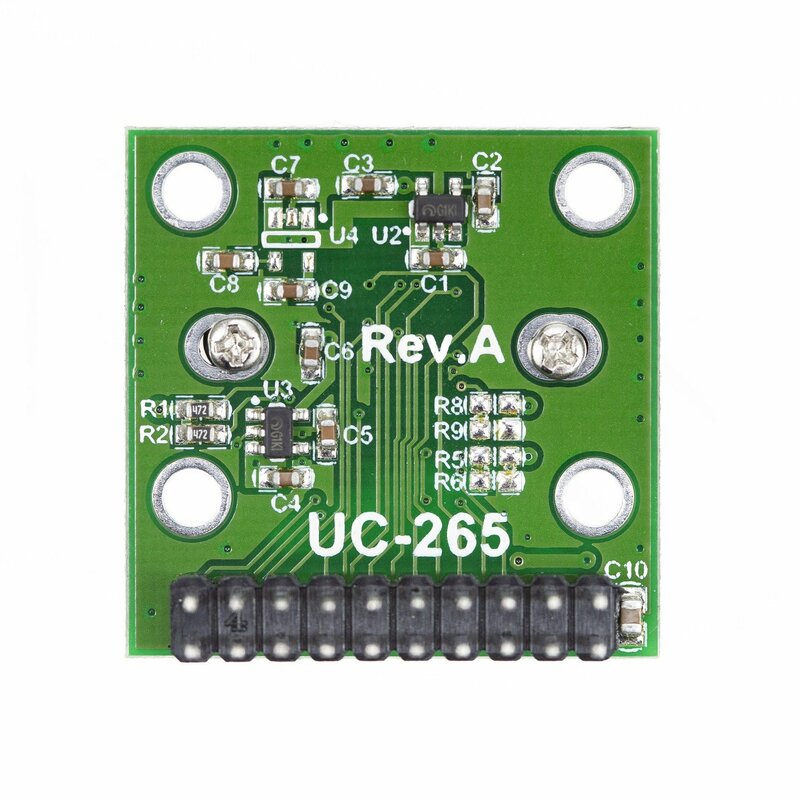 This product has an image array capable of operating at up to 15 frames per second (fps) in UXGA resolution with complete user control over image quality, formatting and output data transfer. All required image processing functions, including exposure control, gamma,white balance, color saturation, hue control, white pixel canceling, noise canceling, and more, are also programmable through the SCCB interface. The OV2640 also includes a compression engine for increased processing power. In addition, OmniVision CAMERACHIP sensors use proprietary sensor technology to improve image quality by reducing or eliminating common lighting/electrical sources of image contamination, such as fixed pattern noise, smearing, etc., to produce a clean,fully stable color image. Please contact the seller for more information with the pinout or mating connector and camera adapter board.